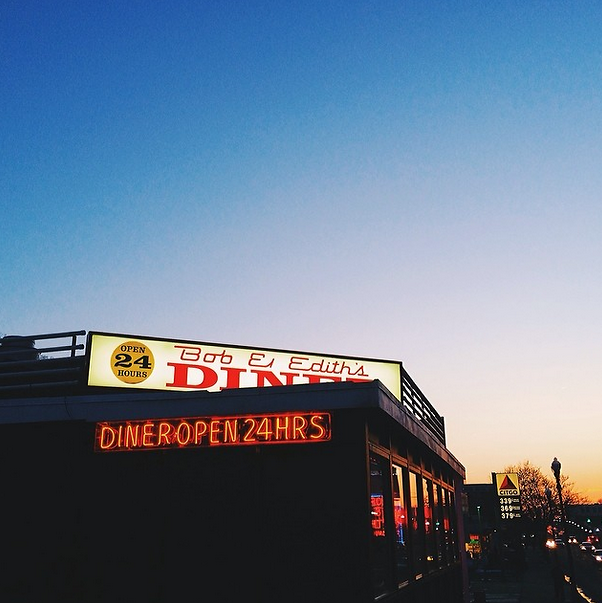 5 DMV Diners To Cure Your Hangover Immediately! 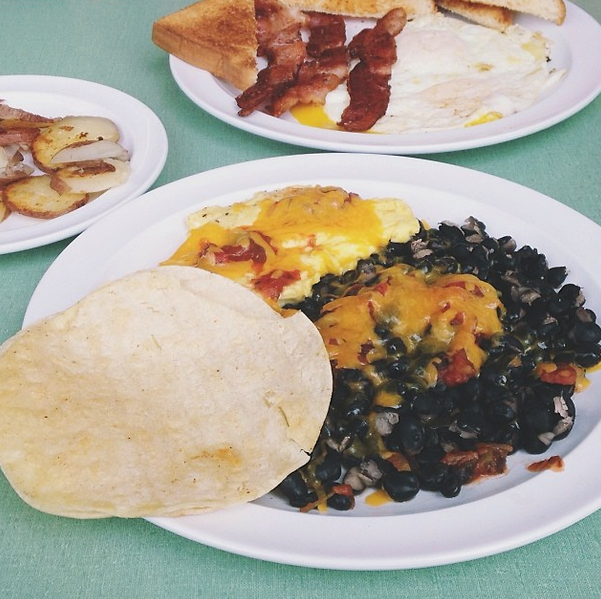 We might live in a town bursting at the new seamswith fancy new restaurants and haute takes on classic fare, but deep down, there is no type of eatery as American as the diner. With most open 24 hours, that hangover cure is never too far away. From pancakes, to burgers and fries, to dessert, you'll find your favorite on one of these classic diner menus.